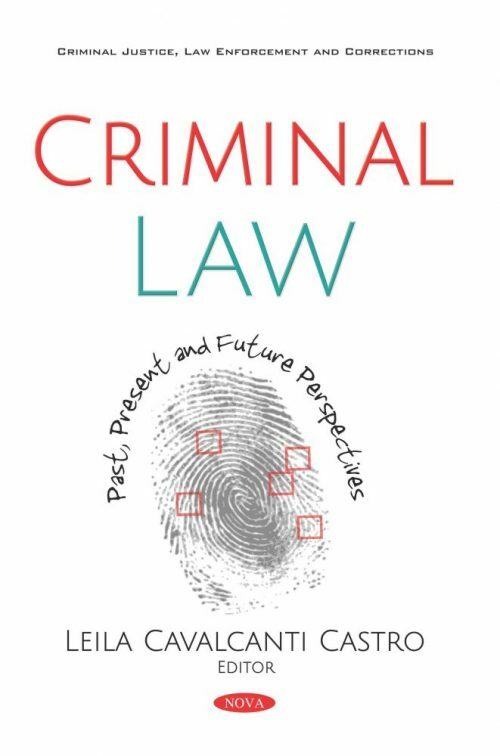 In this compilation, the authors open by reviewing some concepts that must be clear when we think about ways to help the civil law system to introduce the restorative practices in the criminal law system. Additionally, the authors compare European Union criminal law to the classical meaning of criminal law. The historical development of supranational criminal law is examined, including the different roles of the judicial practice and legislative acts and improving upon the competence of the European Union in criminal law. Lastly, the authors examine the origins and development of penitentiary law in the law schools of Buenos Aires, Córdoba and La Plata between 1887 and 1955. Although in the earlier times of this period only the universities of Buenos Aires and Córdoba were active in the field, the University of La Plata has been included in order to have a complete overview of the academic world in those years.